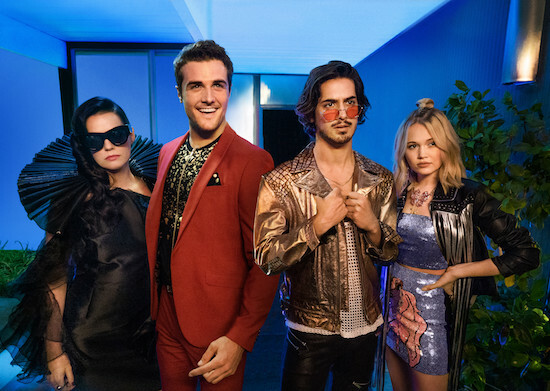 Starz has released the full season of NOW APOCALYPSE ahead of its planned weekly airings. The series has been running Sunday nights on the cable channel, but Starz released the remaining episodes on the Starz app, VOD, and StarzPlay. The first season will continue to air on Starz until its season 1 finale on May 12.